Marvic obtained her ACCA qualification in June 2011 and joined Avanzia Taxand in September 2011. 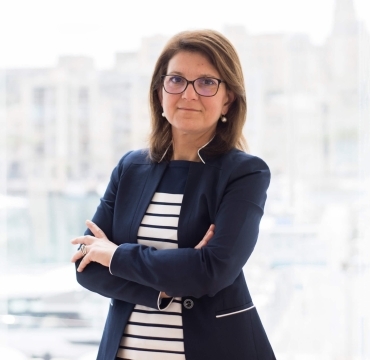 She is a member of the ACCA as well as a member of the Malta Institute of Accountants. Marvic pursued her career and obtained considerable experience in company secretarial, corporate matters and company law and advises on various aspects of The Companies Act including compliance and filing requirements, share transfers and reorganisations, redomiciliations and liquidations. In addition, Marvic ensures that clients’ statutory obligations under Maltese company law are fulfilled. She is also responsible for due diligence, company incorporations and liaises with various local and international banks on due diligence, client acceptance and opening of bank accounts. Marvic assists clients with specialised compliance issues such as the UBO Register, FATCA and CRS reporting.